Hyderabad attraction Charminar, Falakuma Palace, Mecca Masjid, Salar Jung Museum and others. 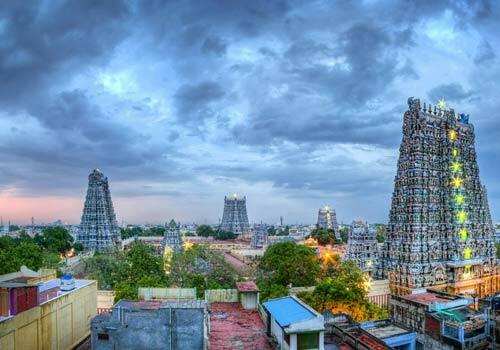 The south india tour starts in Hyderabad and takes you to Gulbarga, Bijapur, Badami, Hampi, Chitradurga, Chikmagalur, Malpe, Coorg, Nagarhole, Mysore and Bangalore. Karnataka is a state that has almost all kinds of attractions. It has hill stations, palaces, wildlife attractions, medieval monuments and temples and so on. A lot of different types of rules of Hindu and Muslim reign ruled this state in parts. Thus, you can find a variant of attractions here. This tour would take 15 days and 14 nights. Once you reach the international airport in Hyderabad, you would be escorted to the prebooked hotel. You would spend your evening in your hotel. You can also do some sightseeing around the hotel if you wish. After breakfast, you would start your sightseeing in the city. 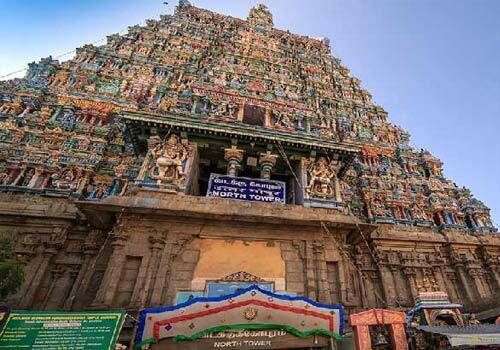 The top places you would visit are the Solar Jung Museum,and Mecca Masjid in the morning. After lunch, you would visit the Golconda Fort which takes most of the afternoon and early evening. After the fort, you would start towards your hotel for a Nawab styled dinner. After breakfast, you would start towards Gulbarga through road. On the way, you would stop at Bidar for visiting the Bidar Fort of 15th century and the famous tombs of Bahmani. When you reach Gulbarga, it would be early afternoon. You would directly check into a hotel and fresh up for your sightseeing. You would visit the Jama Masjid of 15th century and get back to hotel for the night. After breakfast at a very early morning, you would start to Bijapur. 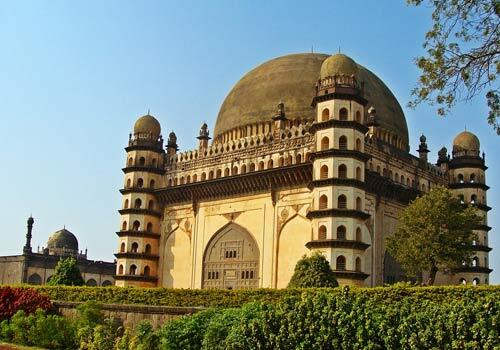 After checking into a hotel, you would start to a trip to Gol Gumbaz. 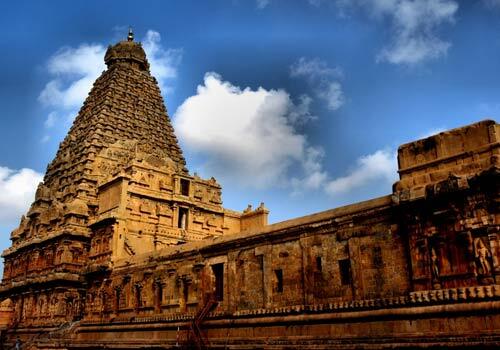 It would take almost a day to complete this trip and you would also visit the Ibrahim Roza before head towards Badami, On arrive check in to hotel, Overnight at Badami. After breakfast, you would visit Badami, you would start to Badami rock cut caves, Mahakuteshwara Temple, Northern Fort and others. In the evening, you would visit temples of Pattadakal. You would return to your hotel by very late evening. You should start your trip towards Hampi after breakfast in Badami. It would take three hours to reach Hampi. On the way, you would stop at Aihole and Pattadakal group of monuements. 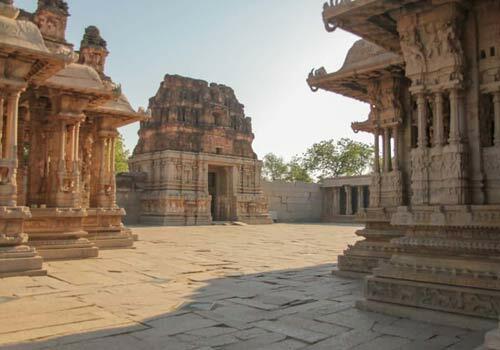 Enjoy en route visits ,Later drive to Hampi, Overnight spend at Hampi. After breakfast, you would start towards Hampi. 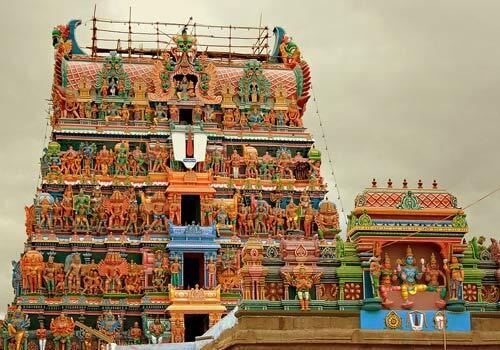 You would visit the three main temples; the Vittala, Virupaksha and King’s Palace. This excursion would be completed by late evening. You can have a relaxed walk amidst the ruins in the evening. You would reach hotel by late evening for resting. The morning is all yours. You can either have a lazy breakfast and relax or have some sightseeing around the hotel. After early afternoon, you would start towards Chikmagalur, En route stop to Chitradurga. Here you would visit the Kalina Kote Fort. This is a very massive fort . Later countinue your drive to Chikmagalur. On arrive check in formalites, Night spend at Chikmagalur. Post breakfast enjoy the scenic environment of Chikmagalur, Later drive to Coorg. On arrive check in, Ovenright at Coorg. Post breakfast proceed for Coorg sighseeing . 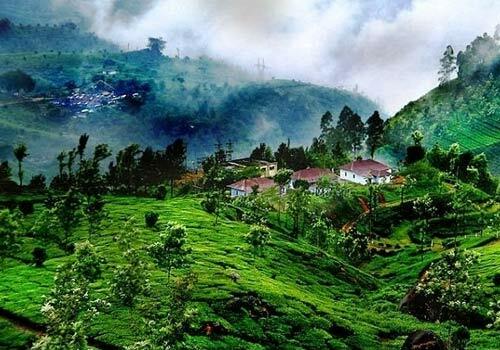 Coorg known for spice plantation, spice plantation and breathtaking landscapes. Visit Buddhist settlement at Bylekuppe, Raja's Tomb & Kaveri Nisargadhama. Evening back to hotel and enjoy serene beauty of Coorg, Overnight at Coorg. After breakfast, you would start towards Nagerhole National Park or the Rajiv Gandhi National Park. It would take about 2 hours and thus, you would reach there by late morning. The park is known for its collection of exotic animals like tigers, Indian bison, elephants and others. You would enjoy an exclusive jeep safari after checking into a jungle resort. You would return back to your room by evening and stay for the night at the resort. After breakfast at Nagerhole, you would start your two hours journey towards Mysore. After checking in, you would start your sightseeing in Mysore. The top spots are the Rail Museum, Mysore Palace, Philomena Church, Folklore Museum and Brindavan Gardens in evening. If time permits, you would be enjoying some more attractions too. You would reach your hotel by night. After breakfast, you would be on the road towards Bangalore. On the way, you would visit a Jain pilgrimage spot called Shravanbelagola. This place has the largest monolith statue of Bahubali. On the other side, you would find a lot of Jain temples and the tomb of famous ruler Chandragupta Maurya. After all sightseeing, you would resume your journey towards Bangalore. After checking into a hotel, the evening is all yours. You can either do some sightseeing or take rest. 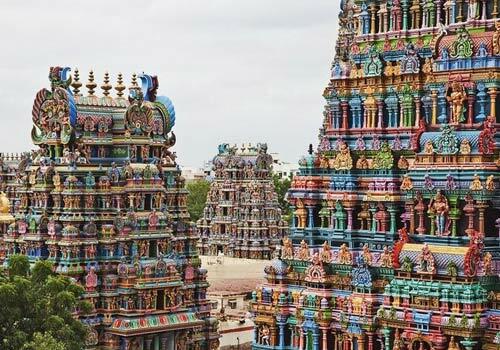 After breakfast, you would proceed for Bangalore sightseeing, Later proceed to visit Bull Temple, Iskcon Temple, Vidhan soudha, Lal Bagh, Tipu Sultan’s palace, Evening back to hotel, Overnight at Bangalore.